It is a valueable adjunct to other antiepileptic drugs in adult patients who have not achieved adequate control of partial seizures with these agents used alone or in combination . It has simple pharmacokinetic profile and is not protein bound . 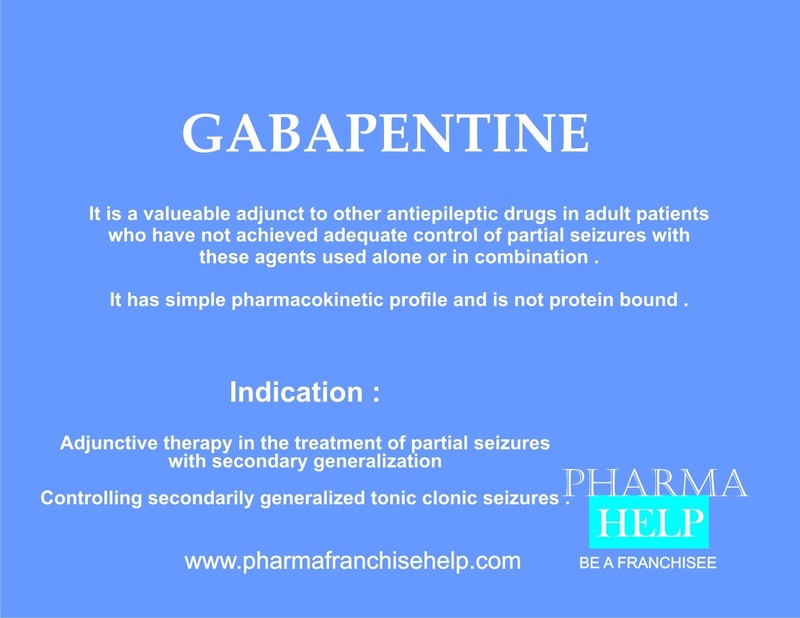 Adjunctive therapy in the treatment of partial seizures with secondary generalization . It is particularly useful in controlling secondarily generalized tonic clonic seizures .